Stone Rock Wall With Large Center Stone For Backdrop. Excellent Rustic Background Scene With Space For Text. Beautiful Rustic Colorful Textured Outdoor Stone Wall. Lizenzfreie Fotos, Bilder Und Stock Fotografie. Image 114070579. Standard-Bild - Stone Rock wall with large center stone for backdrop. Excellent rustic background scene with space for text. Beautiful rustic colorful textured outdoor stone wall. Stone Rock wall with large center stone for backdrop. Excellent rustic background scene with space for text. 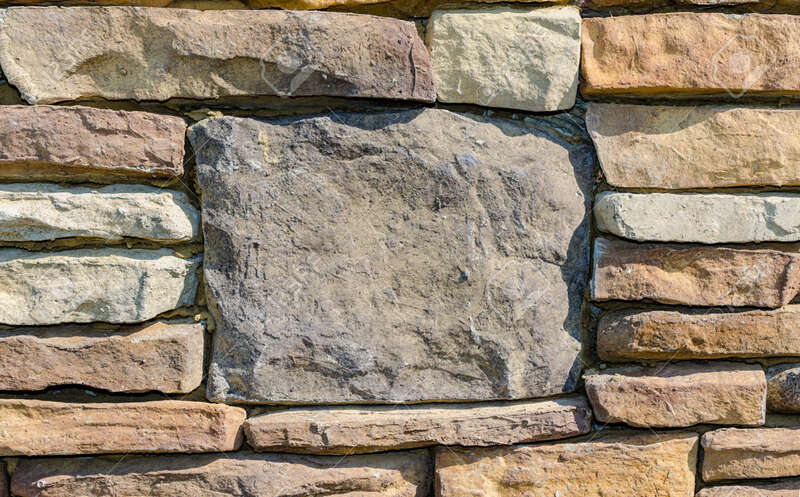 Beautiful rustic colorful textured outdoor stone wall.